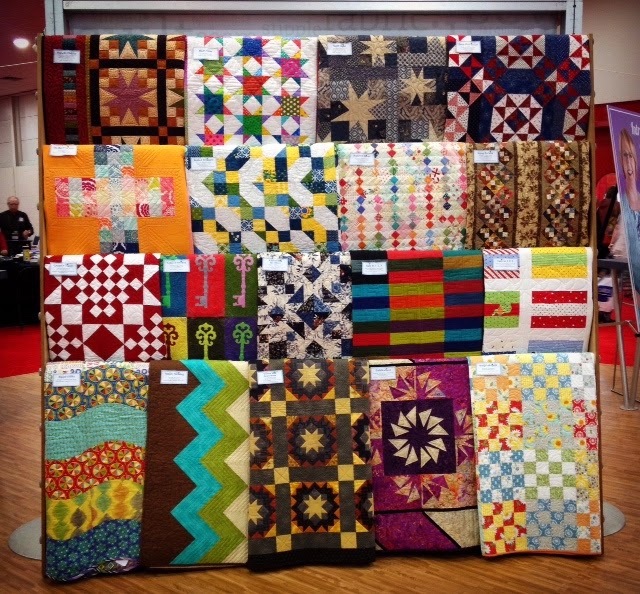 Quilting Adventures: Back from Houston - Fall Market 2014! 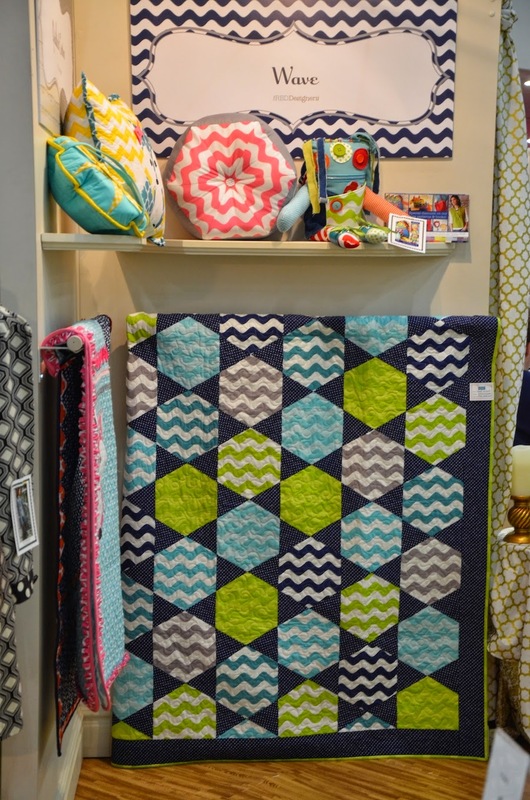 Back from Houston - Fall Market 2014! I'm back from market! What a wonderful time I had. Always so inspirational! This year I especially liked the quilt exhibit and wished I had not played hooky on Monday, but I'm going ahead of myself. Onward to the actual market floor. This year I seemed to be attracted to bright colours. Riley Blake Designs ... colours. 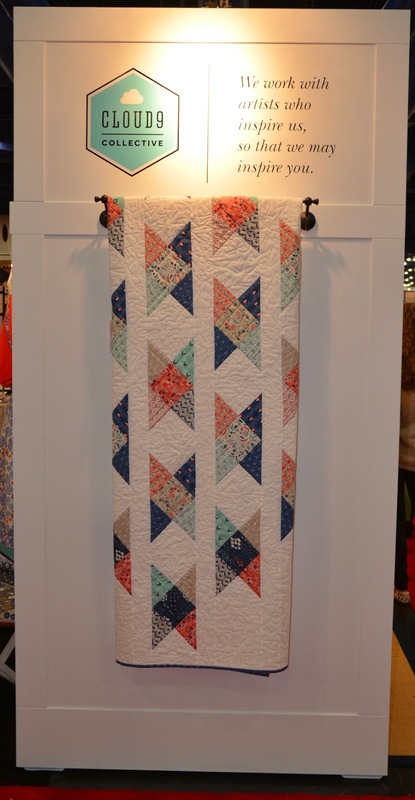 Cloud 9 Fabrics ... love that design! American Made brand had a lovely set up. Stay tune for more eye candy! Catch you later ...! I would love to see it in person someday. It looks awesome. How interesting to see the booths and I am sure much more so if you are actually there. "For you Cotton+Steel Fans." That made me laugh -- and that's all we're going to say about that LOL!!! It looked like market was awesome this time -- I was so sorry to have missed it. Looks like you had a great time!!! This little gal is going to .....!